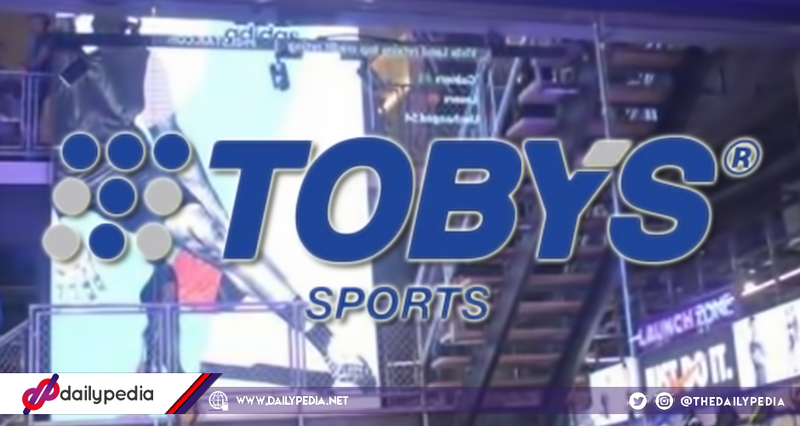 Toby’s Sports officially opened their new flagship store in BGC. The outlet is made up of two stories of assorted sports items and various interactive zones that customers can experience. 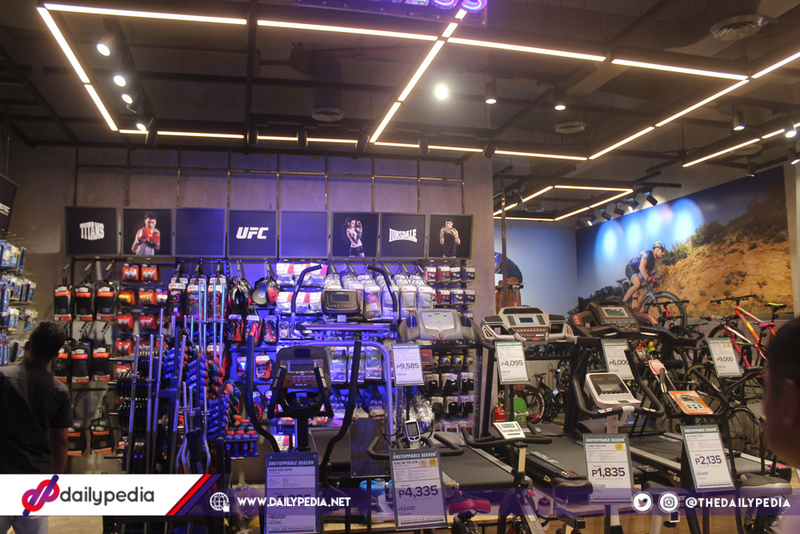 Toby’s Sports has held a special preview party, Pinnacle of Sports, to celebrate the launch of their new flagship store located in Bonifacio Global City on November 28. It was attended by celebrities, athletes, sports enthusiasts and members of the media who had the chance to grab a fist look inside. The ribbon cutting was spearheaded by Taguig City Mayor Lani Cayetano and Toby’s Sports officials. 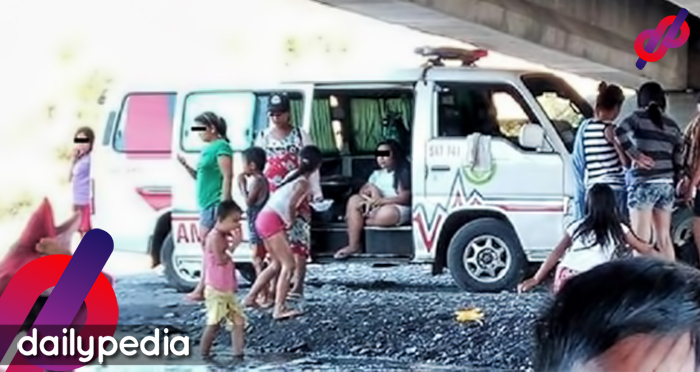 The outlet measures 1,000sqm and is made up of two-stories that holds an assortment of footwear, sports apparel, and equipment. 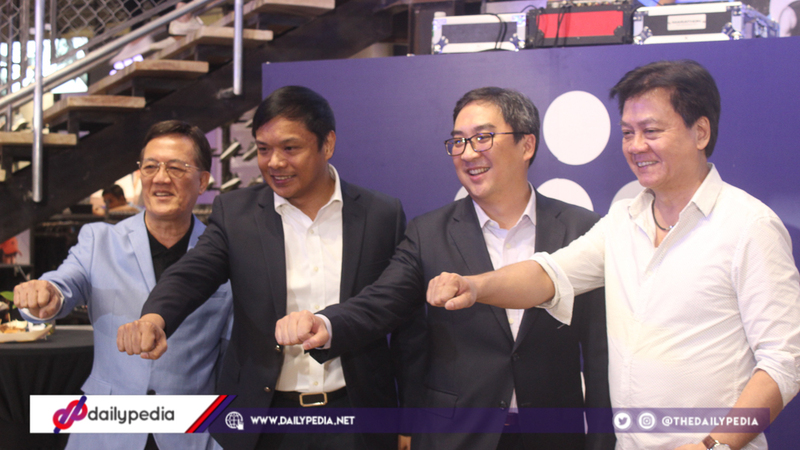 According to Toby’s Sports president Toby Claudio, they wanted to create an “iconic store” that would be the “pinnicle of shoping experience in the heart of Metro Manila“. The store includes various zones that the customers will get to experience. 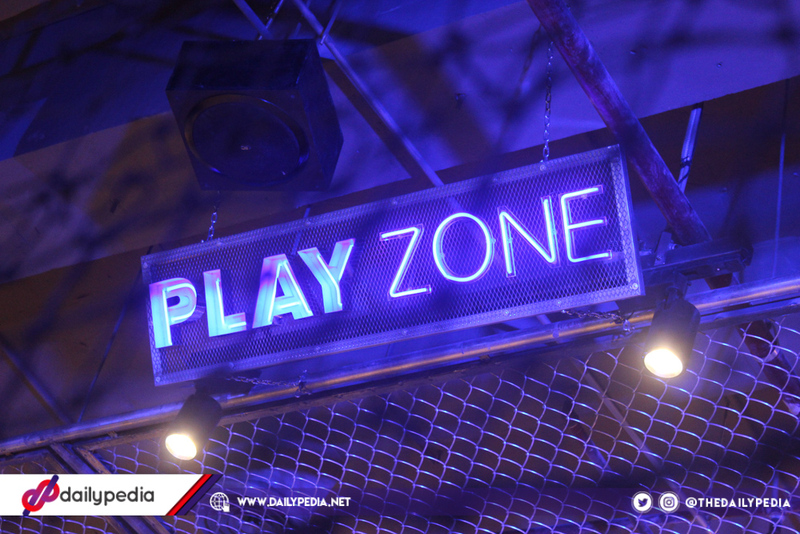 The PLAYZone, a space to host events and sports clinics. It can also be doubled as a basketball court that utilizes a professional basketball shooting machine. Customers can play and win prizes by being top scorers at their Toby’s Shooout game; LAUNCHZone that hosts product launches from sports brands; Toby’s Custom Lab which offers apparel customization services; and Run Signature Analysis which offers a Run Signature gait and running form analysis.